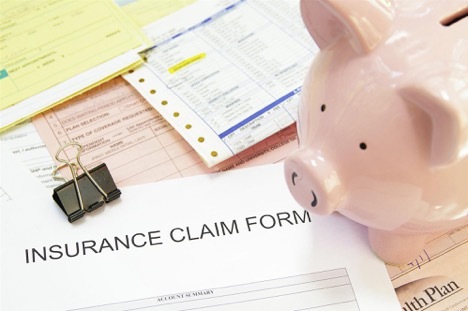 Yet, when a loss does occur, most people are not even sure where to begin the process of filing a claim with their insurance company, let alone what their policy covers and the number of deductibles. Some people do not even know where to file a claim. Why? Part of the reason has to do with how homeowners pay for insurance coverage. In some cases, when they took out the mortgage on their home, they combined it with other expenses, like property taxes, homeowners’ association dues, and insurance, and have paid these into escrow accounts. When the payments are due, the lender pays each of these bills using the money in the escrow accounts. If your mortgage is set up this way, then it is your responsibility to ensure you know who your insurance company is and review your policy coverage to verify it provides sufficient coverage. Even when you know who your insurance agent is and what company underwrote your home’s insurance coverage, you still need to confirm what exactly is covered, and know the coverage limits and deductibles and how payments for losses are calculated. Replacement cost coverage is where the item is insured for its replacement cost. For instance, you purchased a 60-inch flat panel TV for $1,500 a few years ago. The TV is damaged from an event that is covered under your insurance. The insurance company should provide you with a payment, minus any deductibles, to get another 60-inch flat panel TV based on how much it will cost to replace it today. So, if a new, similar TV costs $2,000, and you have a $500 deductible, then you should get a check for $1,500. Items covered using this method are depreciated, and you receive payment for losses based on their current value, not how much it costs to replace them. Going back to our TV example above, let’s say it depreciates at a rate of $300 per year. When you file your claim, the insurance company deducts $600 from the original $1,500 you paid, which means it is currently valued at $900. Your insurance subtracts the $500 deductible and issues a check for $400 to replace the TV. As you can see, replacement cost coverage is better to have, but it can cost more. Furthermore, some insurance companies will not underwrite replacement cost policies on certain types of homes, like mobile and modular homes, but will allow replacement cost coverage for contents. In addition, here in Florida, you need to make sure you have specially added coverages for flooding, tropical storms, hurricanes, and sink holes. If your policy does not have these added items, then you may not be covered should one of these events occur and you experience a loss. What should I do if I do not understand the terminology used in my insurance policy? The best thing to do is to consult with your own real estate attorney in West Palm Beach, Florida, like us, here at Silver, Bass & Brams. Our attorneys can review your policy in detail, let you know exactly what type of coverage you have, what additional coverage you might need, and answer any of your questions. We can also help you in the event you are not sure who your insurance company is, as well as what method is used to reimburse you for losses. Now that you have a general understanding of insurance policies, let’s review the basic steps in filing a property insurance claim with your insurance company. Step 1: Contact your insurance agent or insurance company to initiate a claim. It is a good idea to take pictures to document the damages. You will need to provide either a verbal or written account of the damages to your home and contents. Step 2: Your insurance company will issue you a claim number. They will provide you with detailed instructions on what you need to do next and tell you an insurance adjuster will be in contact. Step 3: During this waiting period, you need to protect and secure the home from further damages, if possible. You should also not make any repairs. For instance, if the roof is leaking, you would want to have tarps placed over it to stop further water from damaging the home. Step 4: Consult with a personal property damage law firm. 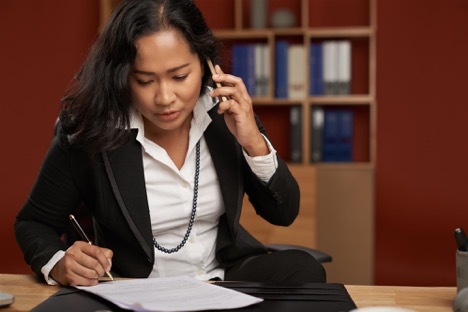 After contacting your insurance company and getting a claim number, it is a good idea to speak with a real estate lawyer to find out your rights and an estimate of the amount you should receive from your insurance company. 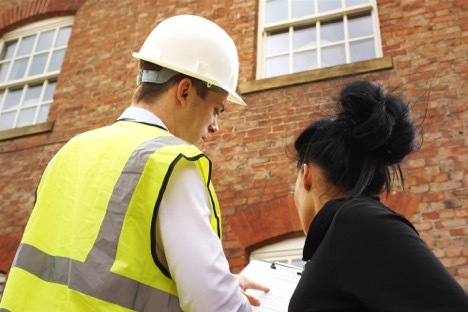 Step 5: Once the adjuster contacts you, they will visit your home, in most cases, to see the damages firsthand. They will make an assessment and provide a report to the insurance company based on the method of replacement you have in your policy and a total amount your insurance company should pay you. Why is my home insurance adjuster giving an estimate that is too low? Some adjusters work directly for the insurance companies. Their task is to help their employer to get you to settle for a little as possible. In fact, they may even have guidelines that they use to first make a settlement offer for the lowest possible amount and see if the insured will accept this amount. It is important to also remember that insurance companies have their own real estate lawyers on retainer to provide instruction and legal advice on the minimum amounts they can offer. 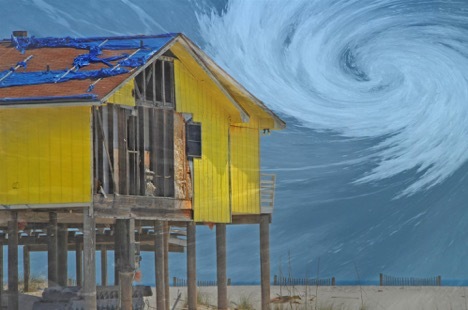 On the other hand, like when there are major tropical storms and hurricanes, insurance companies will often bring in outside adjusters from other states to help process claims faster. 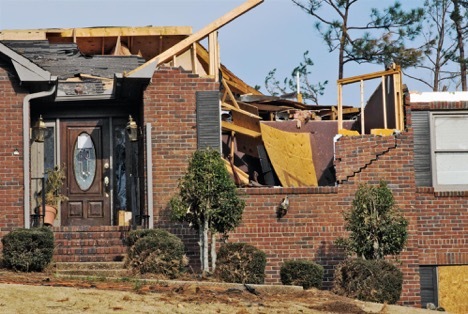 These adjusters are not always familiar with local costs and may not understand why it can cost $500,000 to rebuild a home when they are used to dealing with $250,000 home losses in their own state. Additionally, the software applications adjusters use to determine costs could be using old pricing data. It is not uncommon for cost data to be used that is several years old—sometimes more. This is could easily result in undervaluing your claim, especially if prices have steadily increased. Depending on your insurance company, you may receive a check along with the adjuster’s report, or a letter with the adjuster’s report and a form for you to sign saying you agree with the report and amount before they will cut a check. In either case, if this amount is not what your real estate lawyer told you to expect, then you need to contact them and let them know. DO NOT cash the check if you received one. Cashing the check could indicate your agreement with the settlement provided by your insurance company. We understand. It can be frustrating, as the entire process could take several months—sometimes longer—to reach a suitable settlement amount. We are here to lend support and will do what we can to ensure you receive a fair settlement as quickly as possible. Many homeowners do not realize they have coverage for additional living expenses. With this coverage, you are allowed to stay in hotels if your home is not habitable until the repairs are made. You can utilize this coverage for a variety of reasons—like there are mandatory hurricane evacuations. You or your lawyer can request reimbursement for additional living expenses, even while negotiating on a settlement amount for your losses. What if I skipped contacting a lawyer and now disagree with the adjuster’s estimate? Some people might attempt to go it alone. They may have researched prices online, think they fully understand what method of replacement is in their policy, and have other such reasons for doing their homeowner’s insurance claim and doing the work themselves. Even if you are at this point, you still have a legal right to consult with your own lawyer and find out whether the estimate is fair. Just remember to not sign any forms saying you agree with the estimated offer, and don’t cash the check they sent. Our real estate and insurance claim dispute law firm can still help. Our processes are simple and straightforward to ensure you get a fair settlement for your losses from your insurance company. 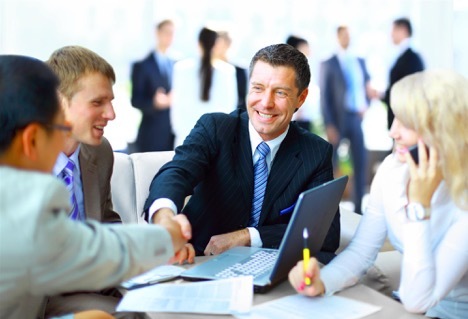 Once you contact our office, we arrange a free consultation appointment. We will also come to your home to see the damages for ourselves. If you have experienced a property loss and are not sure what to do to start the property damage insurance claims process or are not happy with the adjuster’s estimate, please feel free to contact Silver, Bass & Brams at 561-659-0551 today to arrange your free consultation to get the legal advice and help you need to make informed decisions.